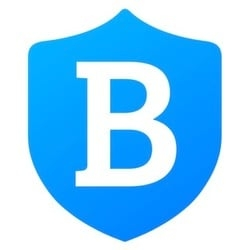 Blue Protocol (BLUE) - Events, Price, Market Cap, Supply, Exchanges and more! "Our next major update will take place on August 21. 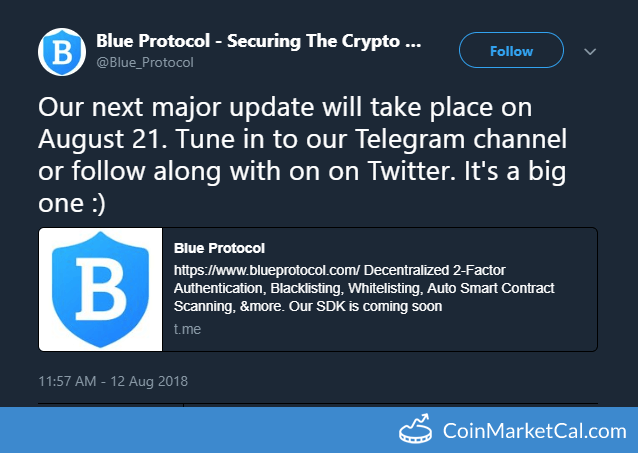 Tune in to our Telegram channel or follow along with on on Twitter. 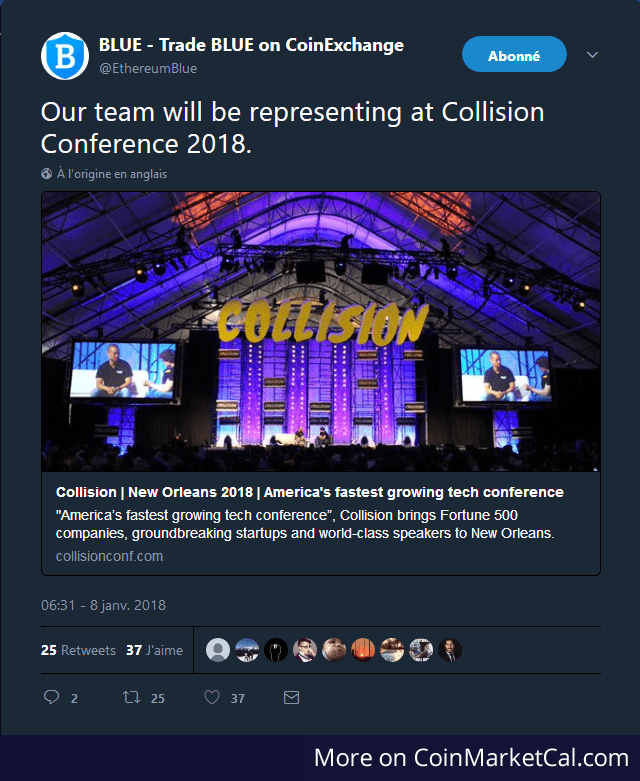 It's a big one :)"
"Our team will be representing at Collision Conference 2018." Next big update will be announced on April 26th, 2018. "We're updating our roadmap and white paper on April 12th to share all the nitty gritty details, including timelines for these things." 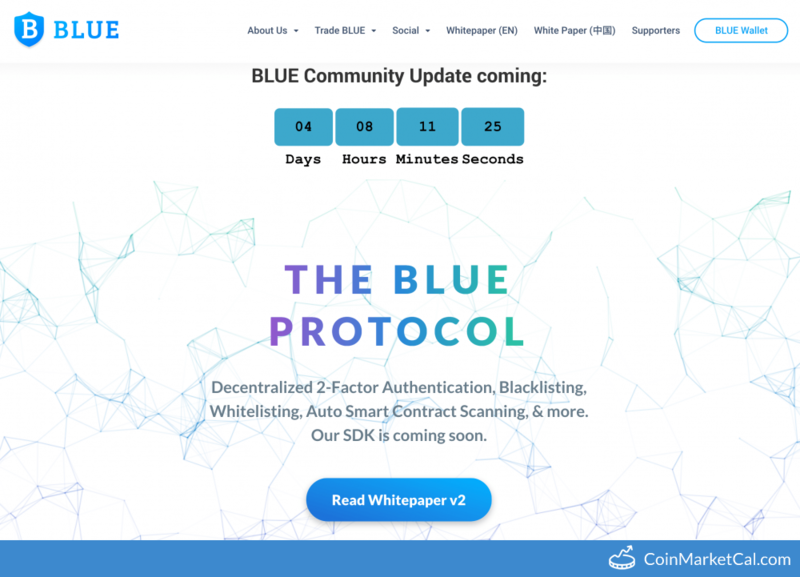 BLUE will release an updated white paper and roadmap. 02/08/2018 01:00 AM GMT - New wallet update. 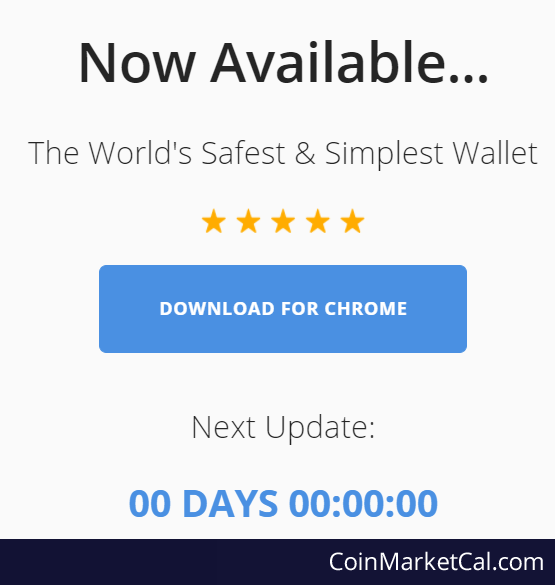 As seen on their website, the wallet release should be scheduled at 1AM UTC on January 8, 2018.